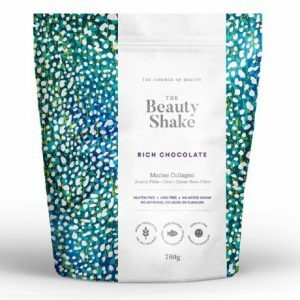 NGFY uses a powerful combination of natural ingredients. To make our high potency skin care vitamin K cream. This skin care cream is the most effective way to make spider veins disappear. Reduce the appearance of varicose veins… no shots, no lasers, or surgery. This was previously only available from dermatologists. Our LUX-K is a High intensity treatment for bruised skin, spider vein, red and irritated areas. For a Vitamin K cream to be truly effective, it requires the right a precise blending of ingredients. PH control in the base and an ability to be quickly absorbed into the skin. At NGFY we use pure Emu Oil as a carrier oil. To get the active ingredients deeper into body tissue causing better and faster results. Not only does Vitamin K skin care cream help reduce and clear bruises and spider veins, varicose veins… It can help decrease the appearance of post-surgical bruising. When used approximately two weeks before surgery… and continued after surgery. It can calm red and irritated areas. Help reduce the appearance of broken capillaries, rosacea and any other reddened and irritated areas. 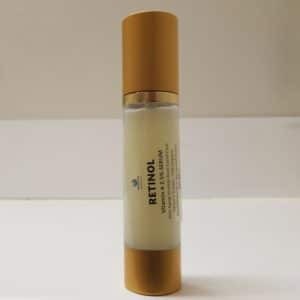 It is great for puffy eyes and dark circles around the eyes. 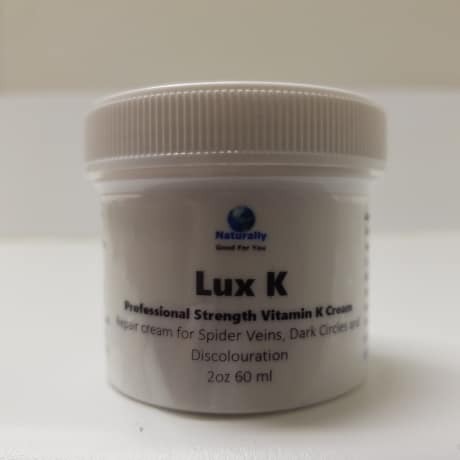 The blending of our Vitamin K Cream, as well as the quality of ingredients, is why LUX-K works so well for so many. 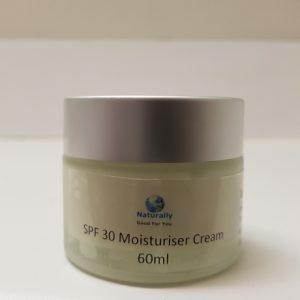 Our Cream contains 5% Vitamin K, 5% Phtotonine, Hyaluronic Acid, Emu Oil, Aloe Butter and Jojoba Oil, just to name a few key ingredients. Slightly hydrate and moisten skin with warm water. Apply twice a day to eliminate spider veins, reduce varicose veins, heal bruises faster, relieve pain from burns and promote the healing, reduce scaring and many minor skin irritations. Massage briskly into skin. For best results be sure to use regularly.